Online Marketing Postcard Printing Service. For a premium quality message that just can't be ignored! Each card card can be individually personalised with name and address if required. So simple and cost-effective, printed Postcards from Flexpress, nearly always deliver a solid return on investment and therefore represent an excellent way to market your product or service. There's no need to waste time inserting into envelopes but better still, once they land on the mat of the recipient, they can't be ignored. Like leaflets, the impact is instant and guaranteed. 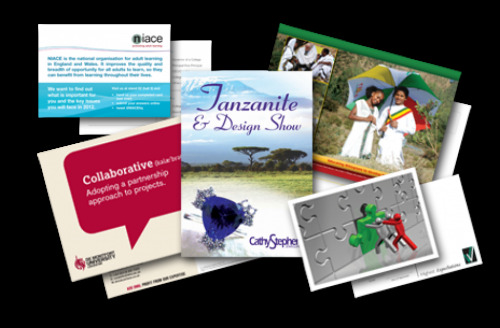 Why choose Flexpress for postcards?